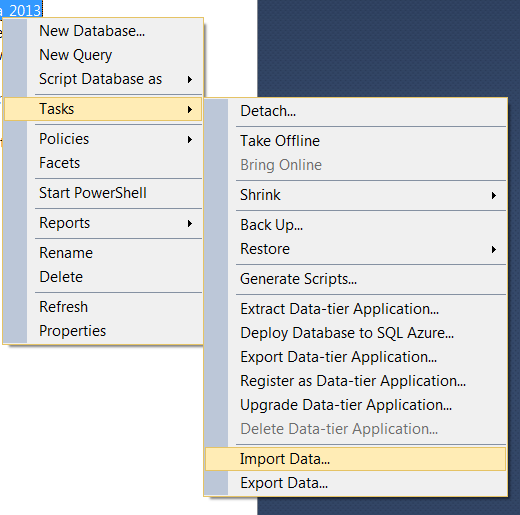 Below are steps that you can take to import data from IBMs DB2 database into SQL Server. 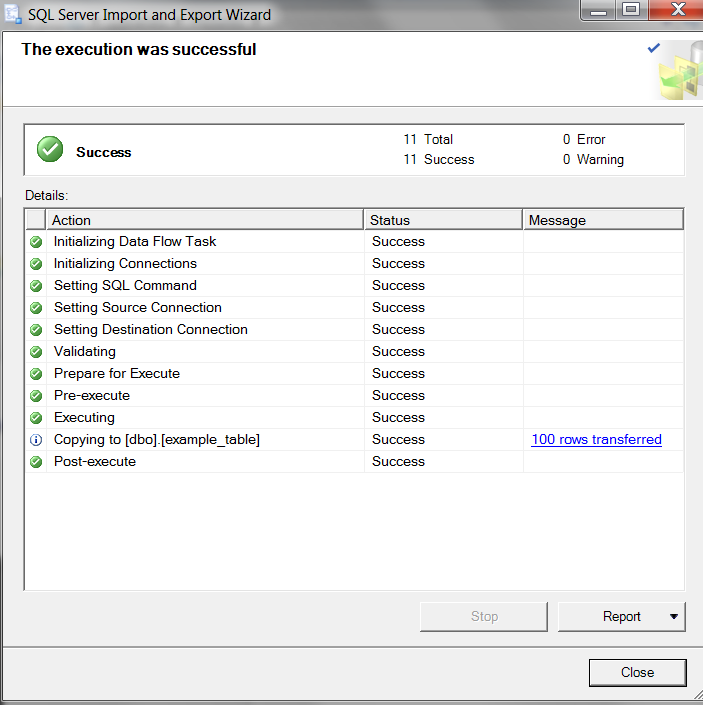 I’m using SQL Server 2012 Express edition. Figuring this out has been one of the more frustrating tasks for me, so I hope this helps others like me. Step 1.) 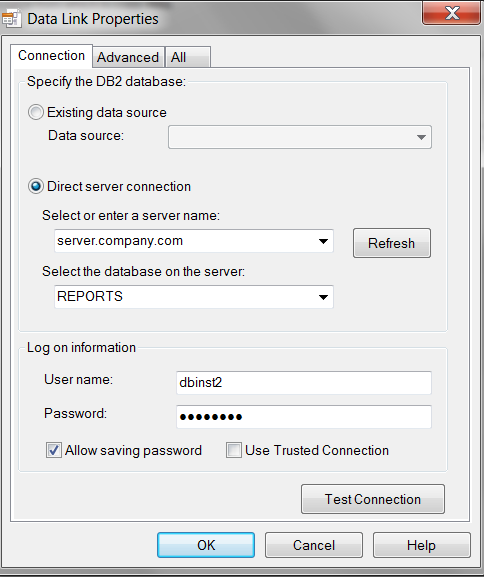 Download and install DB2 Data Server Runtime Client (9.7 Fix Pack 4). 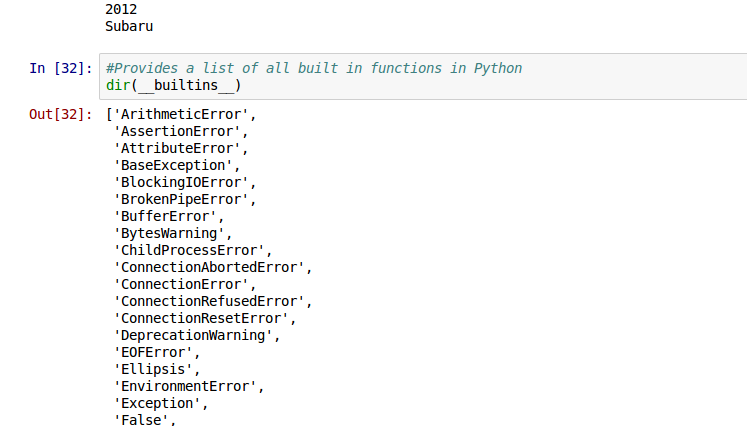 Found in IBMs download page. Step 3.) 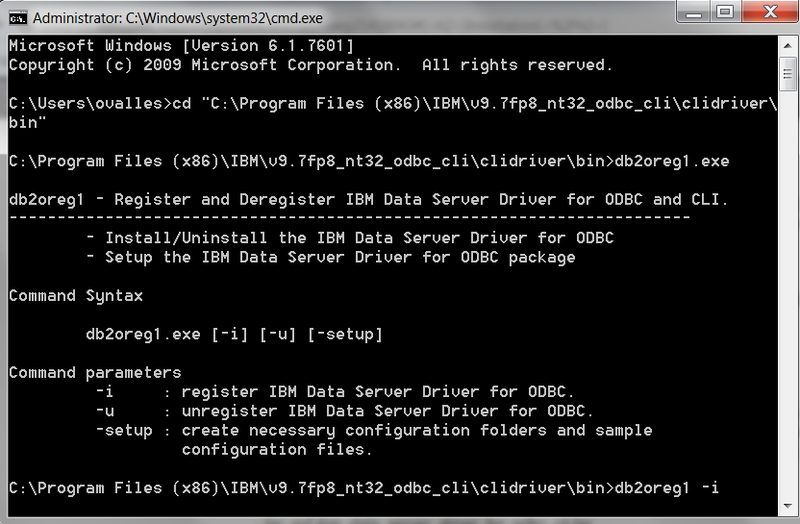 Open your command prompt (as Administrator). 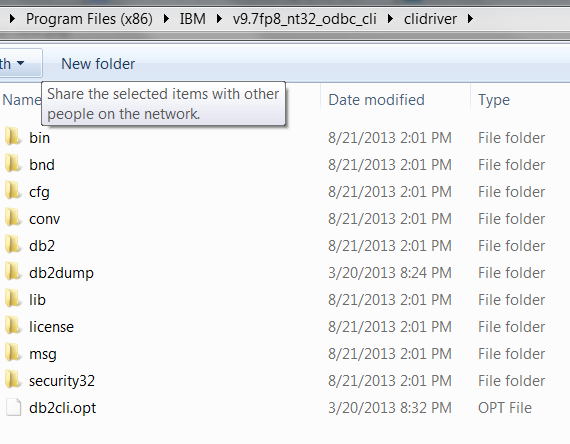 Navigate to the “bin” folder under that folder you just copied into your directory. Step 7 .) 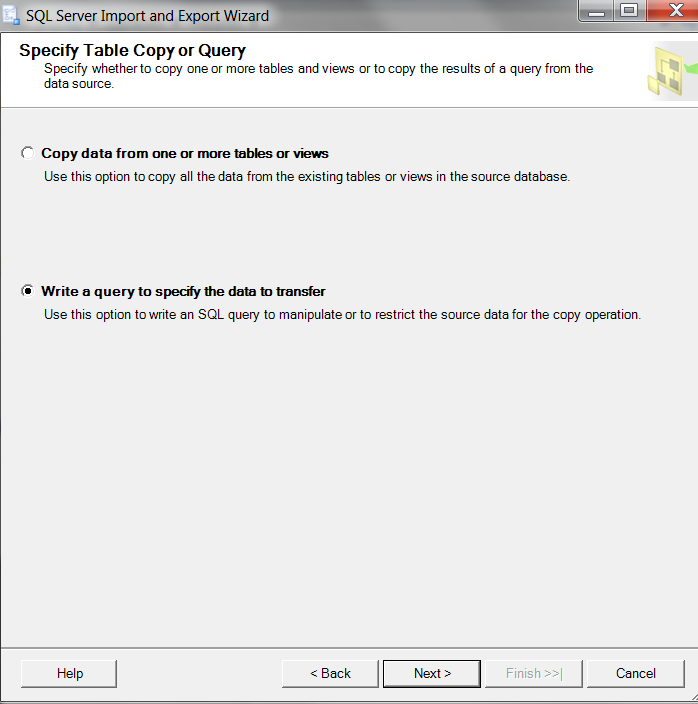 Proceed with the wizard (Write a query to extract data or copy a table). 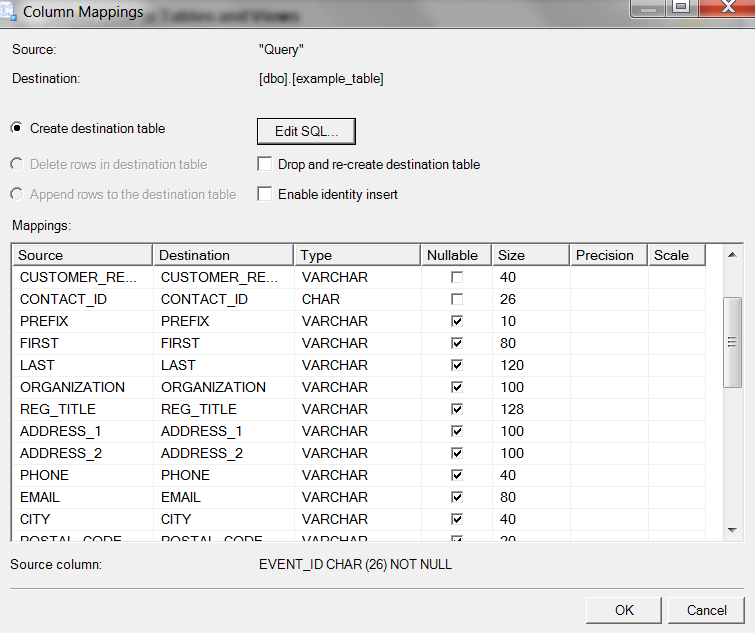 I chose to write a query. If you experience any problems and would like some help, please be as specific as possible with regards to the steps you took to get where you are. 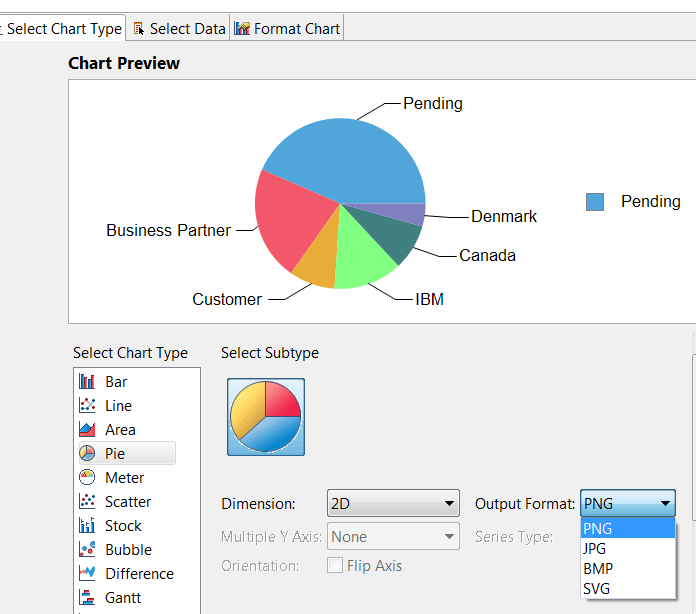 If you are creating a BIRT report and you encounter the following error (org.apache.xml.serializer.ToXMLSAXHandler incompatible with org.apache.xml.serializer.SerializationHandler) in relation to a chart in your BIRT report, simply select the ouput format of your Chart to be PNG in BIRT (as opposed to SVG or any other image type that is causing rendering problems. Recently I got a Galaxy S3. I thought it would try to print from it. Luckily an app was available for my Epson wireless printer. No wires necessary. 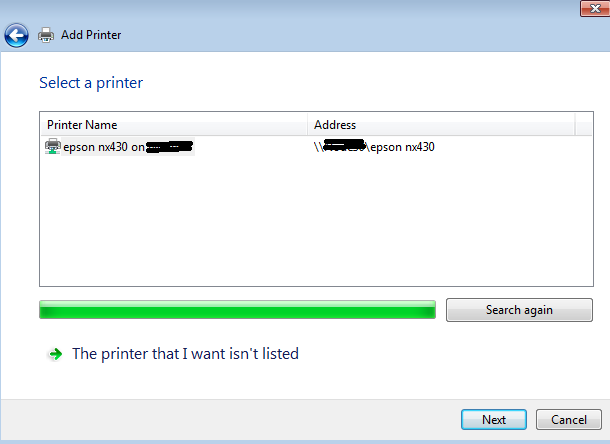 All I needed was to ensure that both my printer and phone are on the network. Once your printer is selected, you get a nifty snapshot of the ink levels. Next you go to the initial screen. 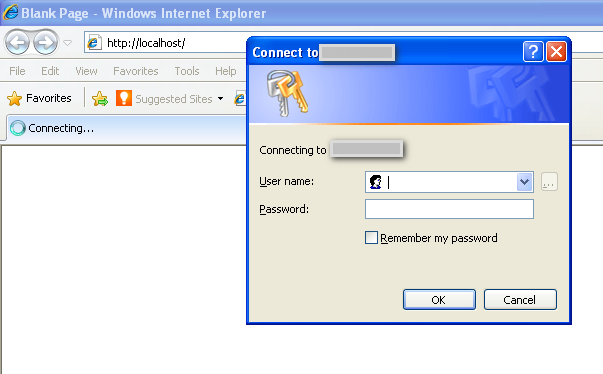 This app has a built in browser and that is how u print off the web. With your menu button you will ‘ve able to control the color settings, orientation and other things. The app is intuitive and easy to use. So far I have not had any problems. This is my scenario. 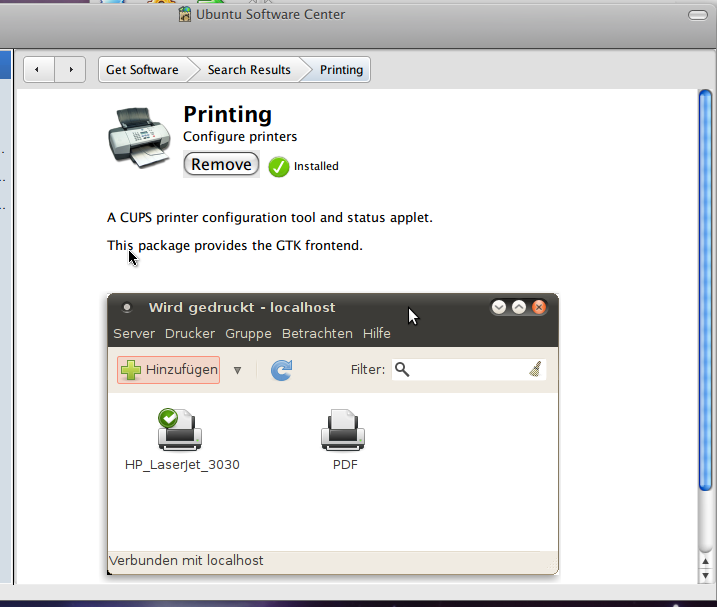 I am running Ubuntu as my main operating system. 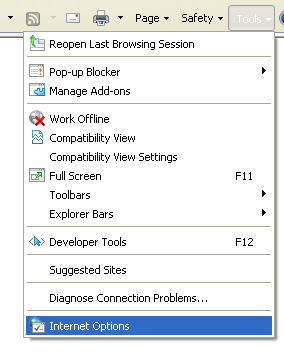 Within Ubuntu I am also running Windows through Virtual Box. 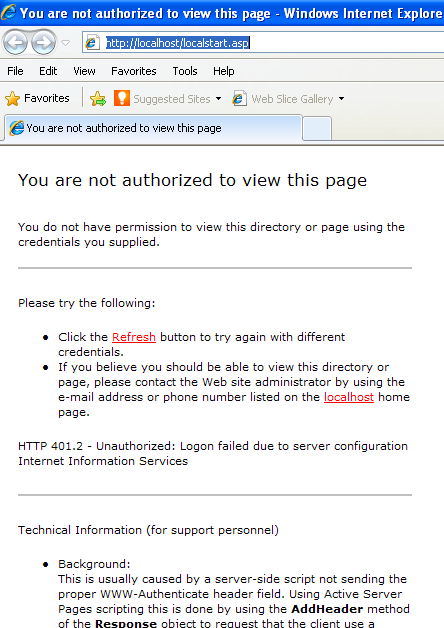 Click on the Administration link and add your printer as a Network Printer. 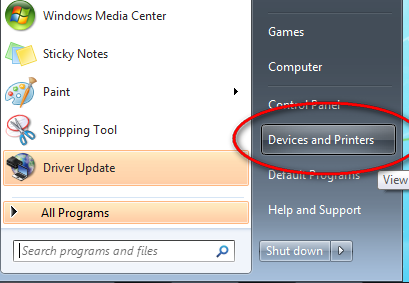 Allow the “Share printers… ” checkbox to be checked. 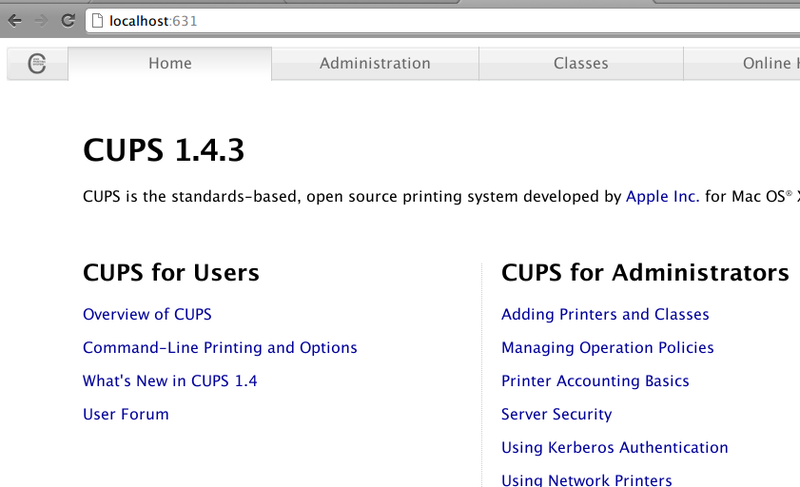 Click on the Add a Printer Button. Your printer should show up. 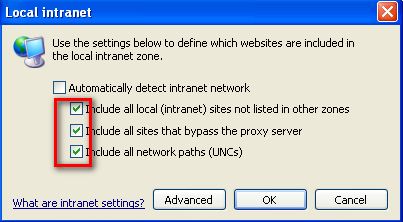 Select it and complete the wizard. 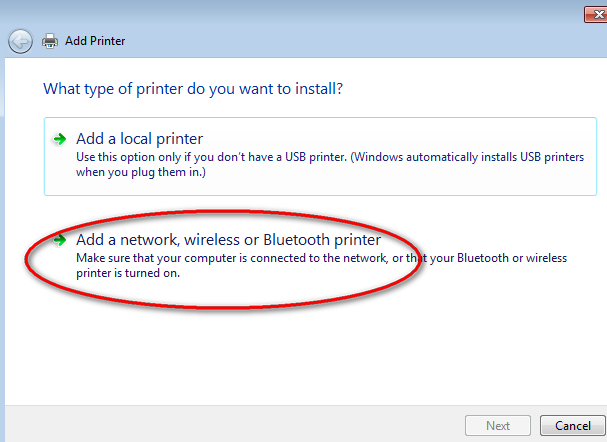 Your new printer will be set as your default printer. That’s all. Now you can begin printing in Windows.